Get ready for a fun filled day! Registration starts at 9:30 AM with a shotgun start at 11:00 AM. Following a day of golfing will be an awards ceremony and formal dinner to conclude the day. 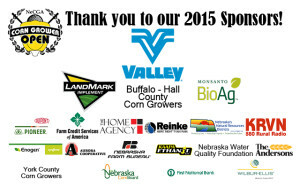 We’d like to thank our sponsors for making the 5th Annual Corn Grower Open possible. 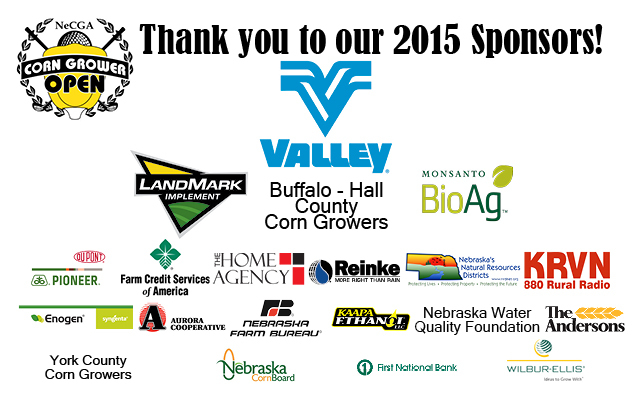 We greatly appreciate the support we receive for this event. On May 29, the U.S. Environmental Protection Agency proposed renewable volume obligation numbers for 2014, 2015 and 2016 under the Renewable Fuel Standard. 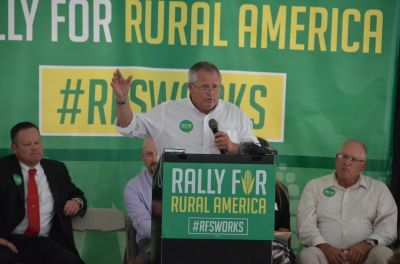 In its proposal, EPA snubbed the law by cutting the corn ethanol obligation 3.75 billion gallons from 2014 to 2016. This represents nearly a billion and a half bushels in lost corn demand. The deadline to comment is July 27.